Projects designed to make your everyday beautiful and efficient. 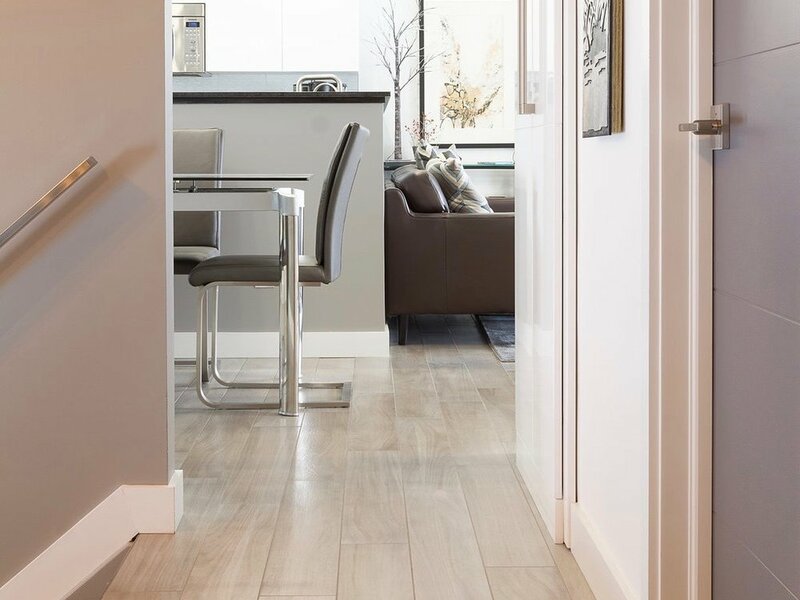 Our experienced team here at All-Star Kitchen, Flooring & Bath work with you to create custom kitchens, bathrooms, flooring essentials and custom project designs that are efficient, beautiful, and uniquely you. 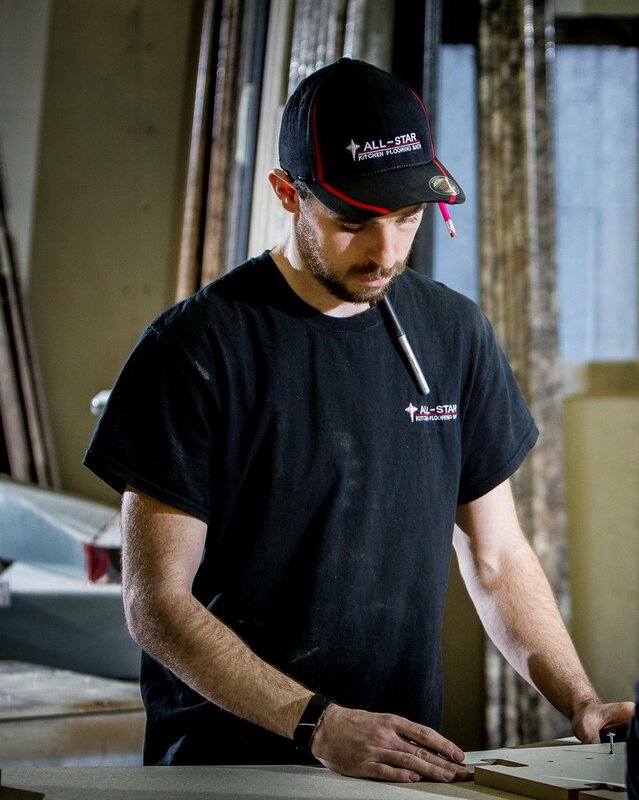 Our goal is to consult, create, inspire, and remodel - a total solution from concept to completion! Looking for a career with All-Star? Send your resume to allstarpembroke@outlook.com or drop off at our showroom.